GET STARTED NOW WITH A FREE TRIAL PASS ! Need help with your health & nutrition? See our fully qualified Naturopath & Nutritionist, Nanthea, here in our gym. She will build you a program to educate & empower you to be the best you can be! These are our Club Manager staffed hours. 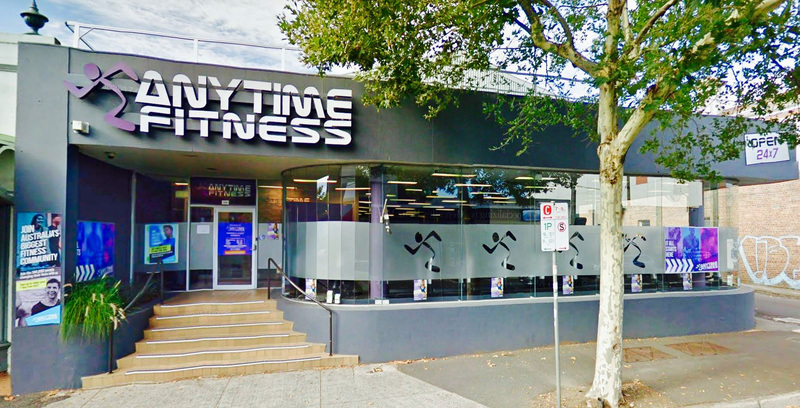 Our trainers & on-floor staff are here outside of these hours to look after our members. 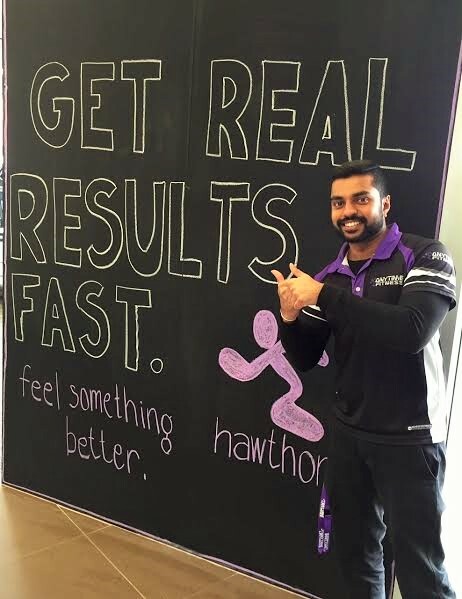 Join our Anytime Fitness Hawthorn Super-Club & you’re joining one of Australia’s biggest & best Anytime Fitness gyms! 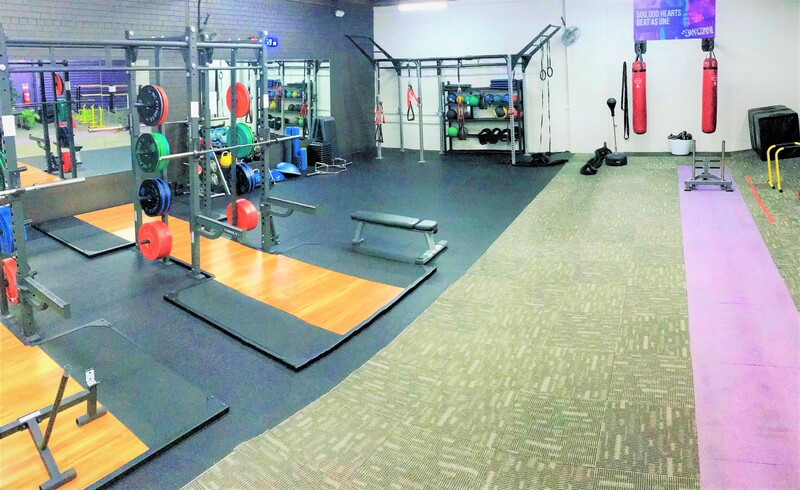 We're super sized & super tidy, with a huge range of high end equipment spread over multiple areas, including Lifting & Functional training zones. Our Owner Operators, Staff & Personal Trainers care about you & your results. 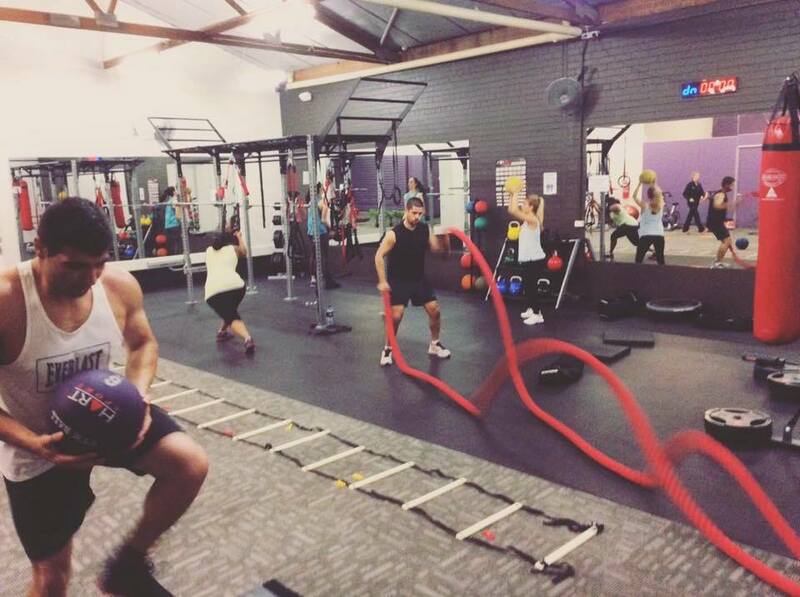 We have FREE small group classes, Nutritionist & we're open 24/7 with automatic access to all worldwide clubs. We welcome you to pop in for a chat & a tour! Passionate about the health and fitness industry, I have 25 years of experience in the retail and wholesale trade with numerous awards for customer service and satisfaction. I have been heavily involved in the health & wellness industry for 20 years. My desire to help others achieve is what gets me excited about the industry and what I do. I am a highly qualified and awarded Personal Trainer and Naturopath, enabling me to help others achieve their optimal health goals in a complete and holistic way. 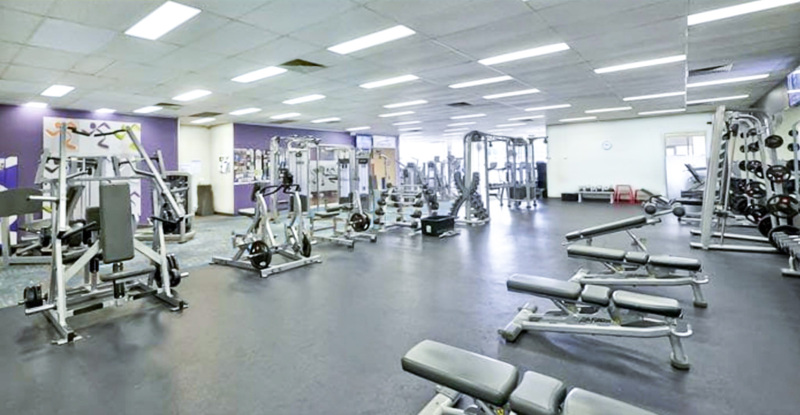 Awarded Anytime Fitness Club Manager with over 10 years experience in the Fitness Industry.